Bassett Engineering provided Land Development engineering services for the project which consisted of constructing a 10,000 sq. 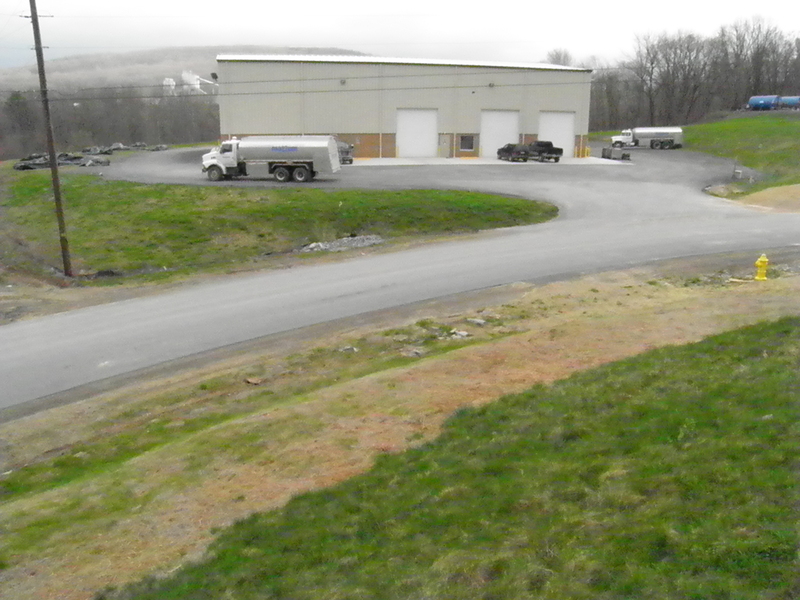 ft. building and ancillary features to serve the new industrial fluids warehouse on a 2.6 acre site. BE prepared plans covering grading, paving, entrance onto Choate Circle, stormwater management (SWM) and utility features. SWM consisted of an underground infiltration bed discharging to a surface pond that discharges to an adjacent creek. 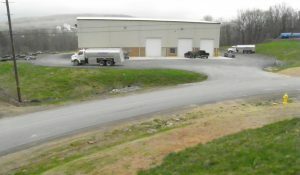 Parking accommodates single-loop tractor-trailer traffic through the building, plus single-axle vehicle and truck parking. BE obtained approvals including the NPDES Permit for Stormwater Discharge Associated with Construction Activities through Lycoming County Conservation District, connection to Sanitary Sewer for Lycoming County Water and Sewer Authority, and Land Development Plan through Fairfield Township. BE coordinated project tasks by subconsultants including topographic surveying, petroleum storage tank permitting, wetlands delineation, and infiltration rate testing.